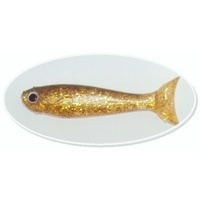 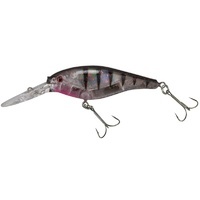 The Berkley Flicker Shads are a real Bass Killer. 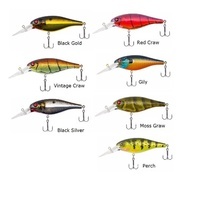 Every Flicker Shad is individually tank tested to run true. 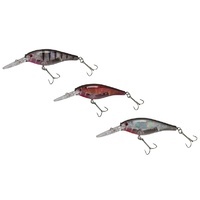 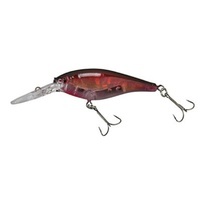 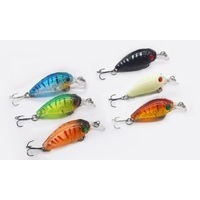 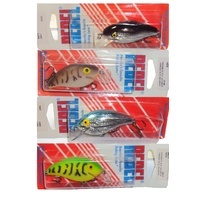 Berkley crank baits create a rolling Flicker action that imitates fleeing baitfish. 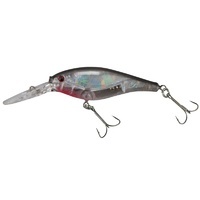 You'll love the aggressive feel when trolling or cranking a Flicker shad. 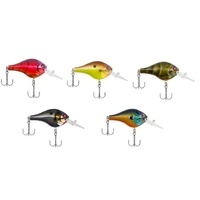 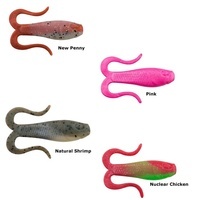 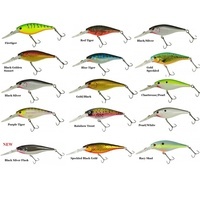 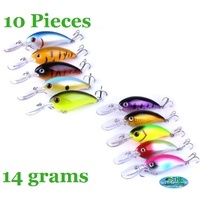 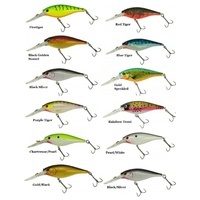 These Lures have been designed by Berkley Pros to create the ideal actions that fish just can't resist. 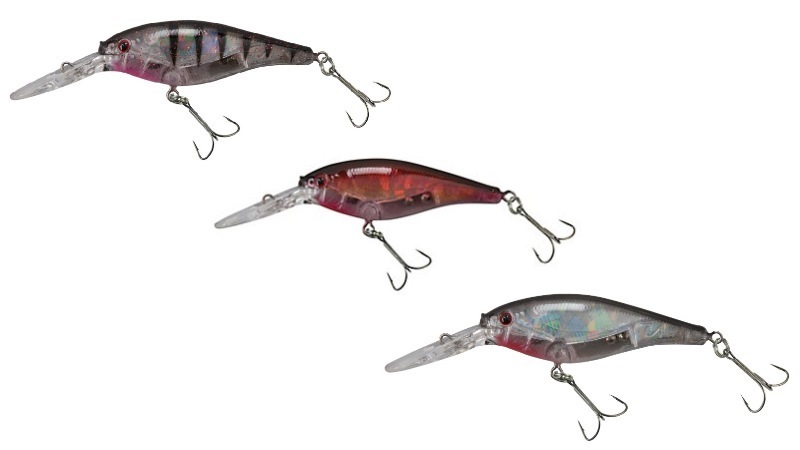 The new Frenzy Flicker Shad is designed to create the ultimate in trolling and cast & retrieve fishing. 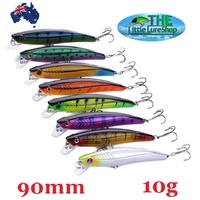 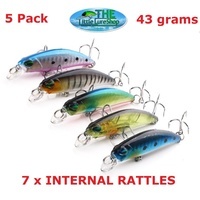 Armed with its unique rattle and extra sharp black nickel hooks, this lure gives you the positive and secure hooksets needed to land the big ones.